Materials: ABS + Spherical Resin LensMaterials + SPONGE + Headband, etc. The 3D Glasses is a great supplement andextending device of the network set-top box and bring you wonderful experienceof watching movies and playing games. 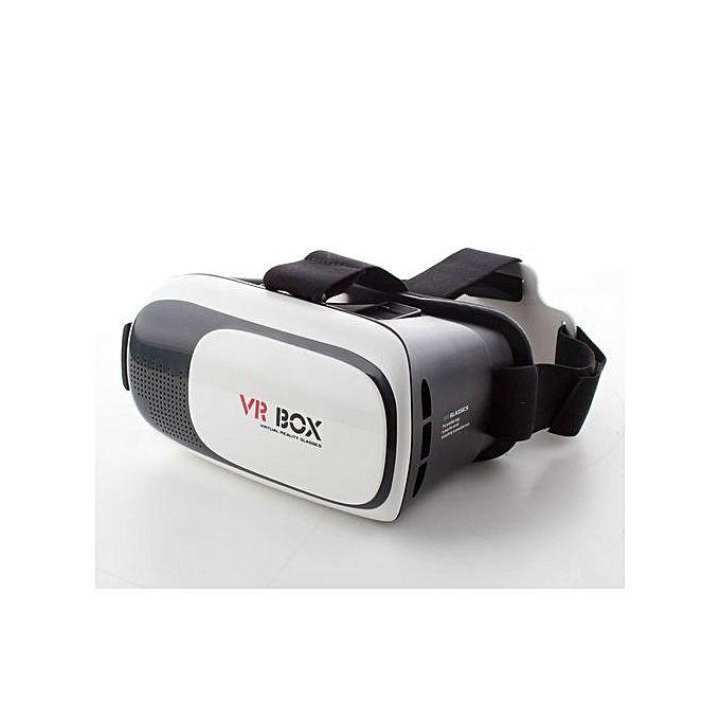 3D VR Virtual Reality Glasses, Offers yousuper 3D Picture Effect and Wonderful Feeling. High-precision lens provides a clearerpicture and a better view. Will not feel visual fatigue and dizzy evenyou use it for a long time because of the resin lens. Adjustable pupil distance and sightdistance, satisfying different groups of people. 3D Glasses uses high-grade Sponge, more fitfor your facial outline when you wear it. Flexible and adjustable headband is suitablefor different people. Greatly enjoy a private visual feastcomfortably and convenient to use, allowing you watch at anytime anywherewhether sitting, lying or standing as you like, no need any software; it is agreat companion for traveling or staying house. 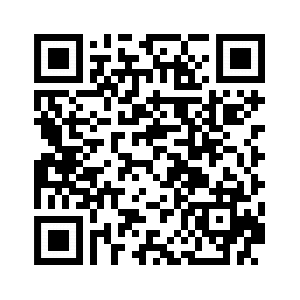 Only can look at the left-right 3D film(Support Android and iOS Smart Phones). Support the screen size of the Smart Phonesup to 6.2in (3.5 ~ 6.0inch). Both sides holes of the 3D Glasses is speciallydesigned for the cable of headset and other suitable external devices. Kindly Note: The included Bluetooth Remote Controller cannot support for Huawei Smart Phones and theSmart Phones with MTK Chip. Also cannot supports for iOS Smart Phones without “jailbreak”. Note: For iOS SmartPhones, the Bluetooth Remote Controller / Gamepad supports the highest iOS 9.2Version.